NEW YORK, NY / ACCESSWIRE / November 6, 2018 / WeissLaw LLP announced that it has filed a class action on behalf of shareholders of Energen Corporation ("EGN") (NYSE: EGN) seeking to pursue remedies under the Securities Exchange Act of 1934 (the "Exchange Act") in connection with the proposed acquisition of EGN by Diamondback Energy, Inc. ("Diamondback") (the "Proposed Transaction"). The class action was commenced in the United States District Court for the Northern District of Alabama, Southern Division, Gross v. Energen Corporation, 2:18-cv-01711-RDP, on behalf of all persons or entities that had purchased or otherwise acquired EGN shares as of August 14, 2018, and continue to hold shares of EGN (the "Class Period"). On August 14, 2018, EGN and Diamondback issued a joint press release announcing that they had entered into an Agreement and Plan of Merger pursuant to which EGN shareholders will be entitled to receive 0.6442 common shares of Diamondback for each EGN common share held. The complaint seeks injunctive and other relief on behalf of the named plaintiff and all EGN shareholders, and alleges that in an attempt to secure shareholder approval for the merger, the defendants filed a materially incomplete and misleading proxy statement with the Securities and Exchange Commission in violation of the Exchange Act. The omitted and/or misrepresented information is believed to be material to EGN shareholders' ability to make an informed decision whether to vote in favor of the Proposed Transaction. The plaintiff is represented by WeissLaw, which has expertise in prosecuting investor class actions and extensive experience in actions involving financial fraud. If you wish to serve as lead plaintiff, you must move the Court no later than sixty (60) days from today. If you wish to discuss this action or have any questions concerning this notice or your rights or interests, please contact plaintiff's counsel, Joshua M. Rubin of WeissLaw at 888.593.4771, or by e-mail at [email protected]. Any member of the putative class may move the Court to serve as lead plaintiff through counsel of their choice, or may choose to do nothing and remain an absent class member. 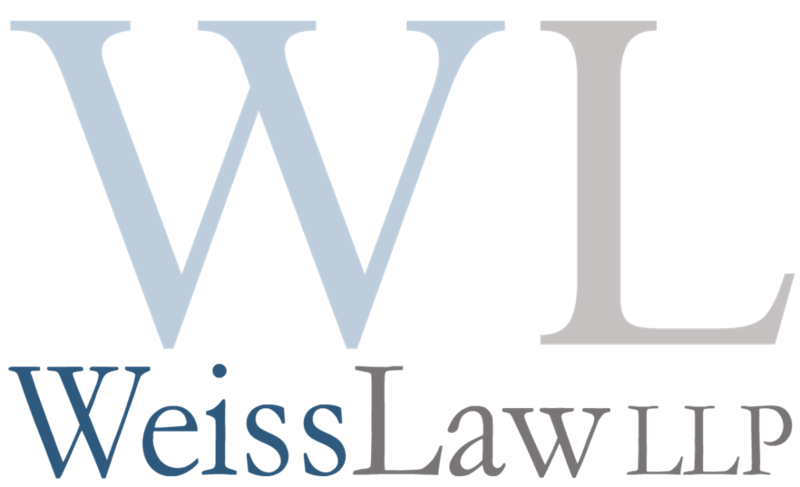 WeissLaw LLP has litigated hundreds of stockholder class and derivative actions, recovering over a billion dollars for clients. If you have information or would like legal advice concerning possible corporate wrongdoing please email us at [email protected].